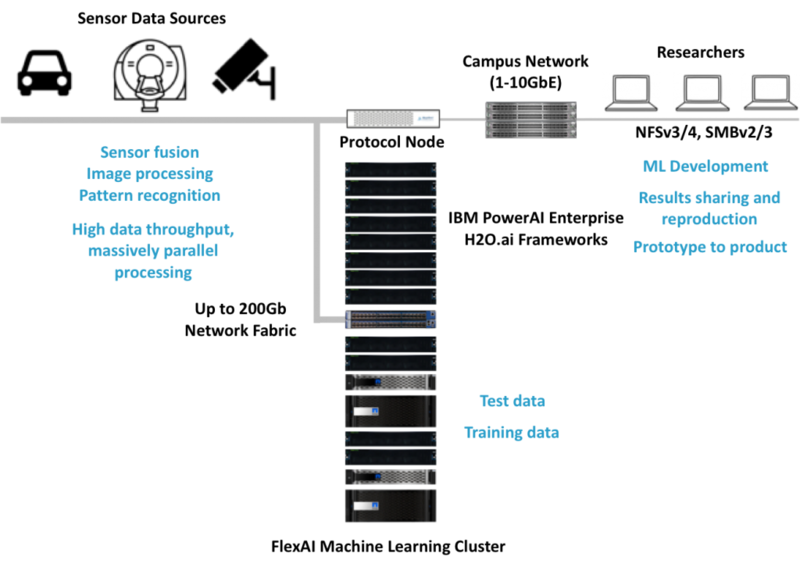 FlexAI can be configured with IBM PowerAI Enterprise, making deep learning and machine learning more accessible to your staff, and the benefits of AI more obtainable for your business. 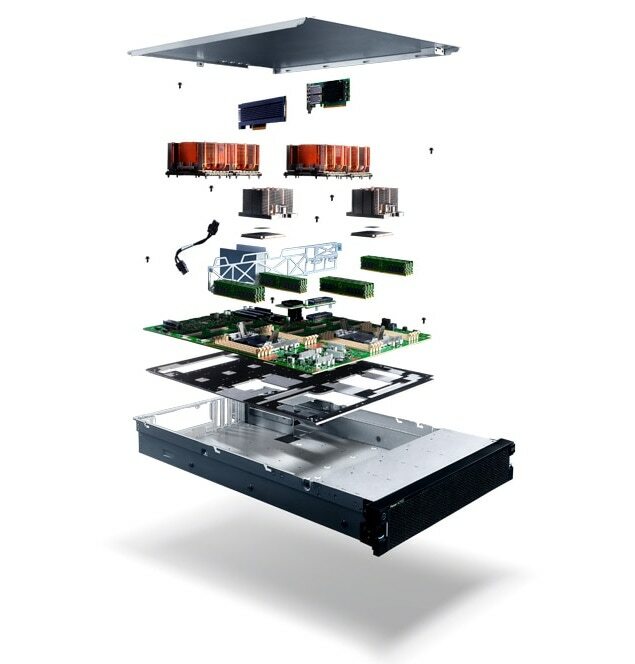 It combines popular open source deep learning frameworks, efficient AI development tools, and accelerated IBM® Power SystemsTM servers. IBM PowerAI Enterprise is a complete environment for data science as a service, enabling your organization to bring new applied AI applications into production. FlexAI can also be configured with the H2O.ai machine learning platform. H2O is a fully open source, distributed in-memory machine learning platform with linear scalability. 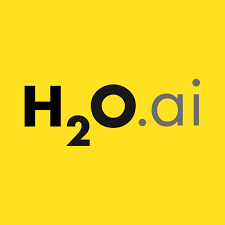 H2O’s supports the most widely used statistical & machine learning algorithms including gradient boosted machines, generalized linear models, deep learning and more. H2O also has an industry leading AutoML functionality that automatically runs through all the algorithms and their hyperparameters to produce a leaderboard of the best models. The H2O platform is used by over 14,000 organizations globally. 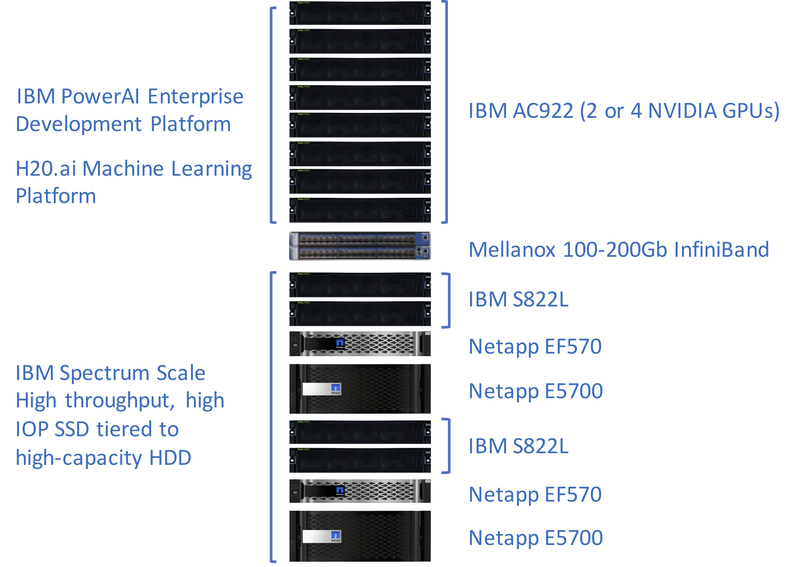 FlexAI is powered by the IBM Power System Accelerated Compute Server (AC922) that delivers unprecedented performance for artificial intelligence (AI). 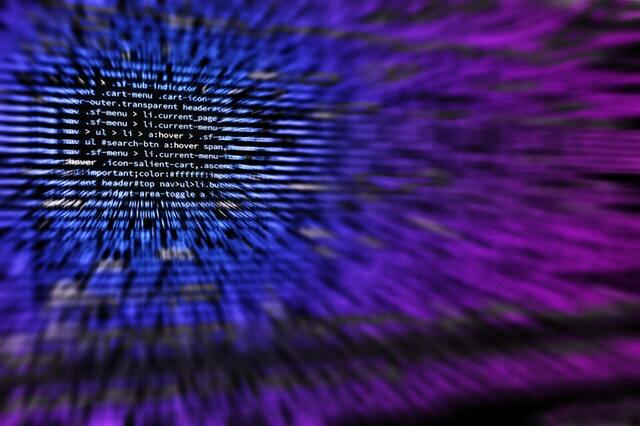 Organizations can now deploy data-intensive, deep learning frameworks with confidence. AC922 enables the cutting-edge AI innovation data scientists desire, with the dependability IT requires. We’d love to work on your project. We do extensive analysis of your existing and future needs, deliver a comprehensive solution architecture on a validated hardware and software build that ships fully integrated. Contact us for a custom FlexAI quote today!